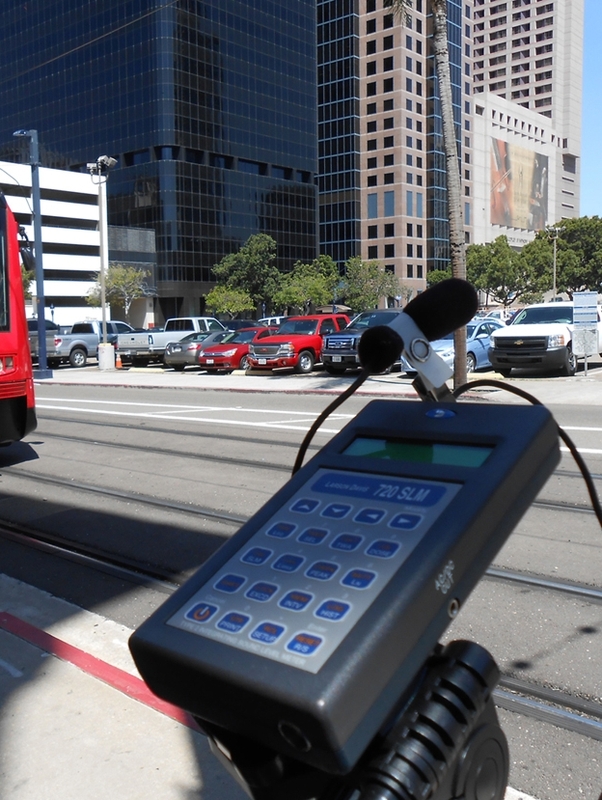 FDI’s transportation noise analysis and noise impact assessment capabilities include transportation noise analysis, along with short or long term traffic noise monitoring studies, noise prediction modeling for existing and new traffic corridors and light rail transit (LRT). FDI’s transportation noise analysis and noise assessments can include field survey data collection and analysis, noise modeling and barrier design if required. Our traffic noise impact assessments and noise mitigation recommendations will address your transporation policy requirements or meet the standards for your specific jurisdiction. As an independent consulting firm with no alliances, FDI understands the importance of working with our industry partners, engineering staff, planners, transportation authorities, government and the community to ease the approval process for your project. For your next transportation noise impact assessment study, or your next long term traffic monitoring project contact FDI Acoustics.